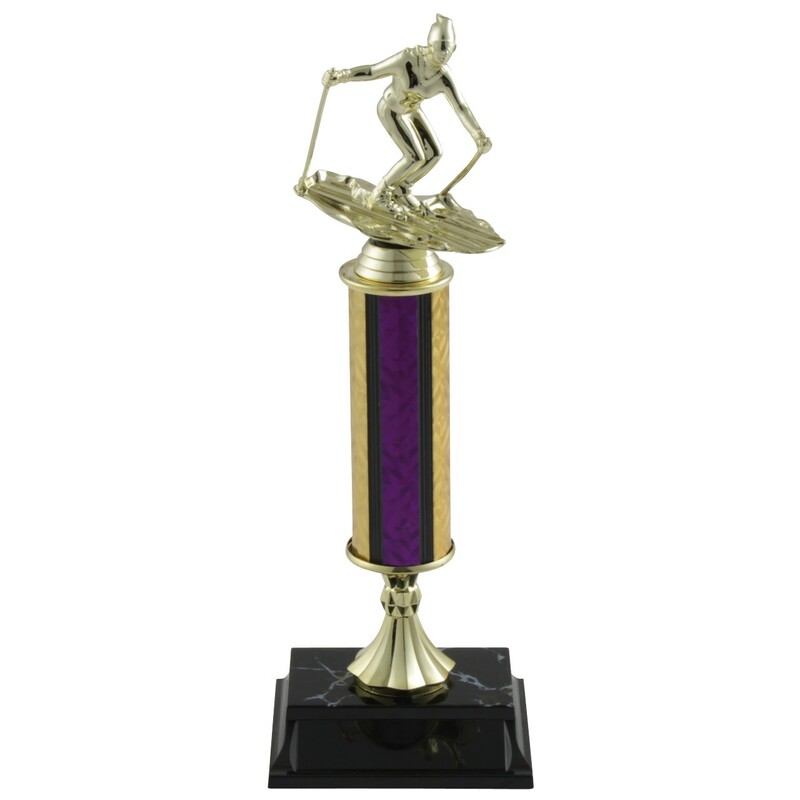 If you need prizes for your next skiing event, the Tall Column Ski Trophies are your answer! 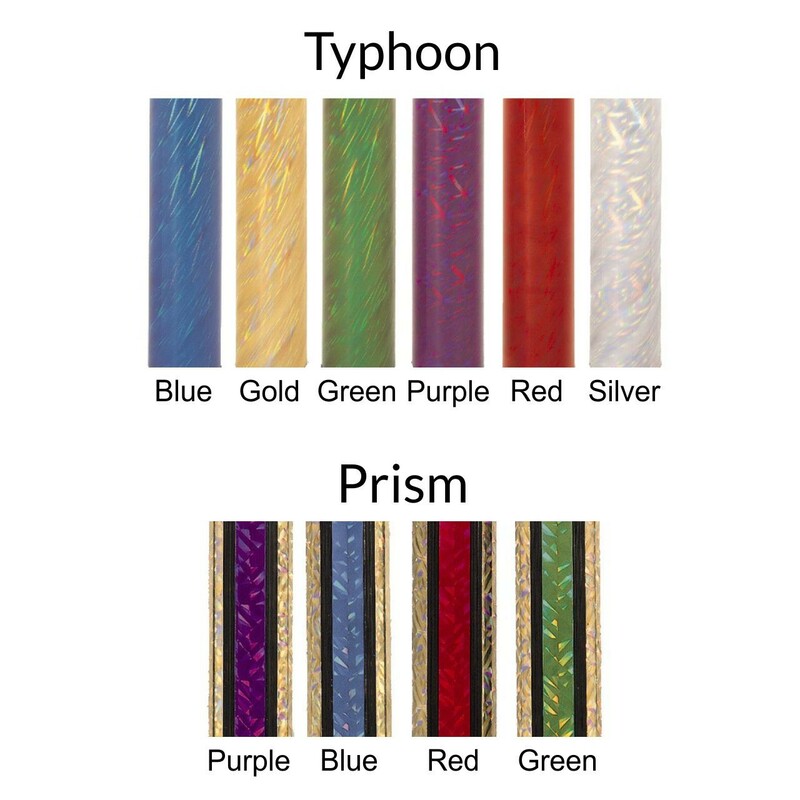 With four of our tallest columns, you choose your color and style as well! 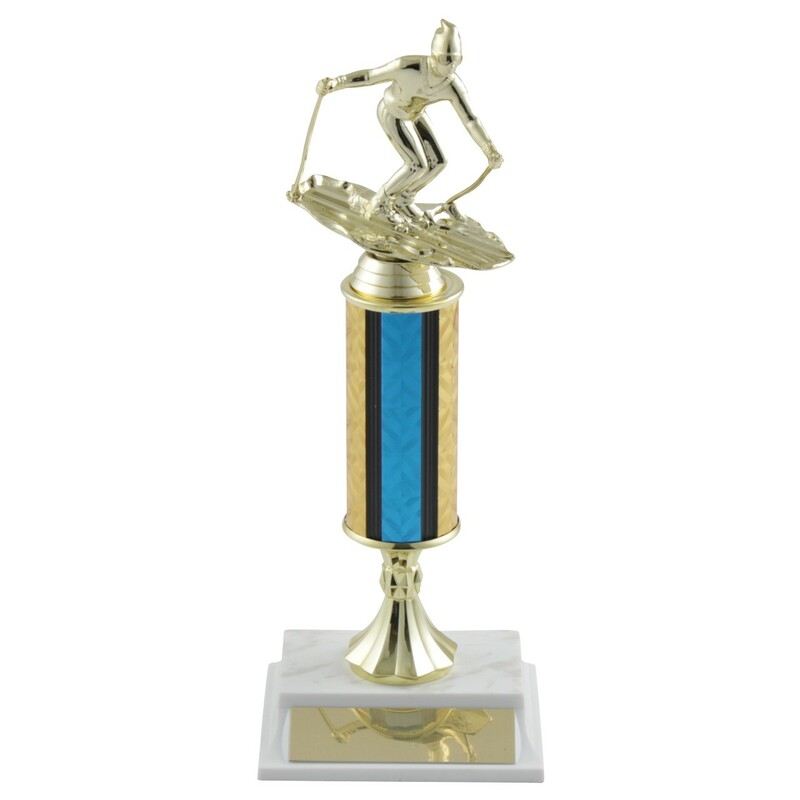 Complete with a gold-tone skiing figure, a riser and a white plastic base with marble detailing, this award also includes three lines of free engraving!